We help you make detailed maintenance plans faster than you could imagine. Aerros is a one-of-kind program that manages an airline’s or MRO’s heavy maintenance program. 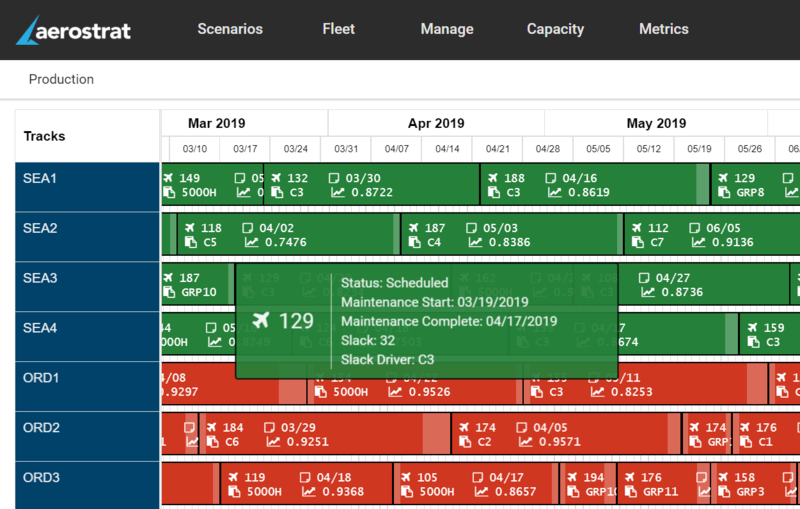 Aerros enables you to better understand the costs driving your maintenance program while maximizing yield and managing various maintenance and operational constraints all while maximizing overhead efficiency. Better understanding of costs, material, component, and labor needs. Reduced maintenance planning overhead with improved planning accuracy. Maximize yield on a per task basis to reduce cost of aircraft ownership. Enables users make maintenance decisions proactively, not reactively. Want to learn more about Aerros and/or learn about Aerostrat’s evaluation program?